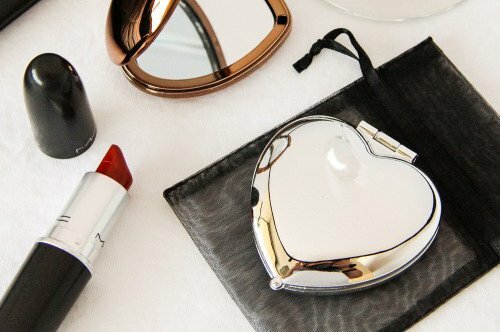 Valentine’s Day will be here before you know it, but there’s still plenty of time to prepare a thoughtful and romantic gift! So with the holiday on our mind, we went in search for some of the most thoughtful gifts we could find to share with you! (Sometimes a little inspiration is all you need to kick off some of your best ideas!) 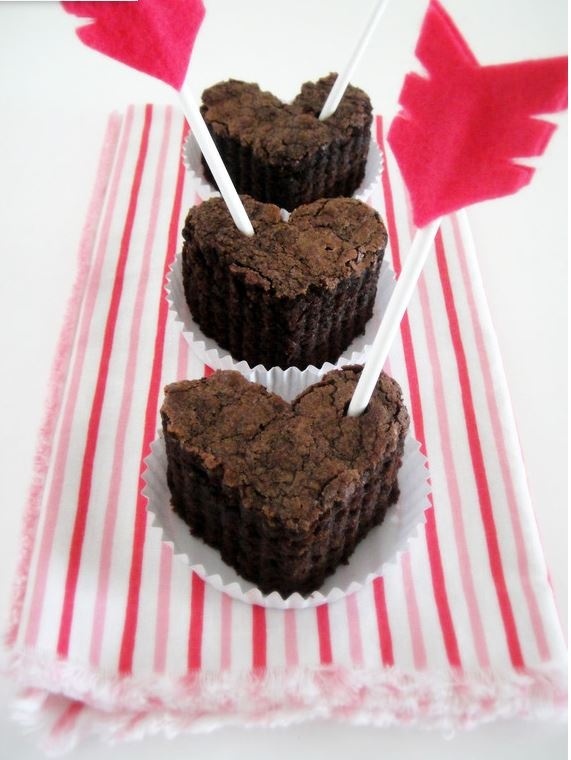 Keep scrolling to see some of our favorite ideas for Valentines Day gifts, click on captions for original tutorials, and remember that a little effort goes a long way! 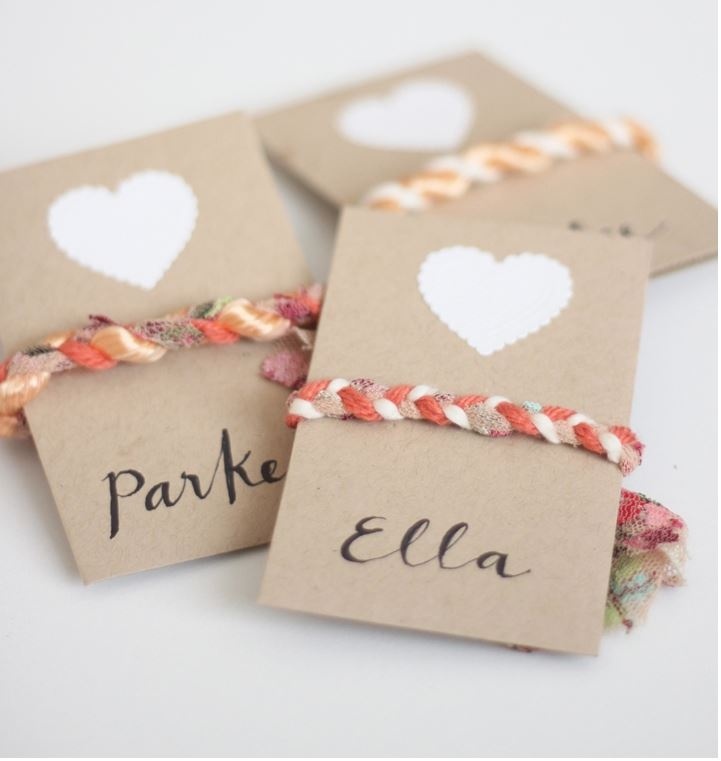 Both simple and romantic, this is a thoughtful way to give your sweetheart a love note. 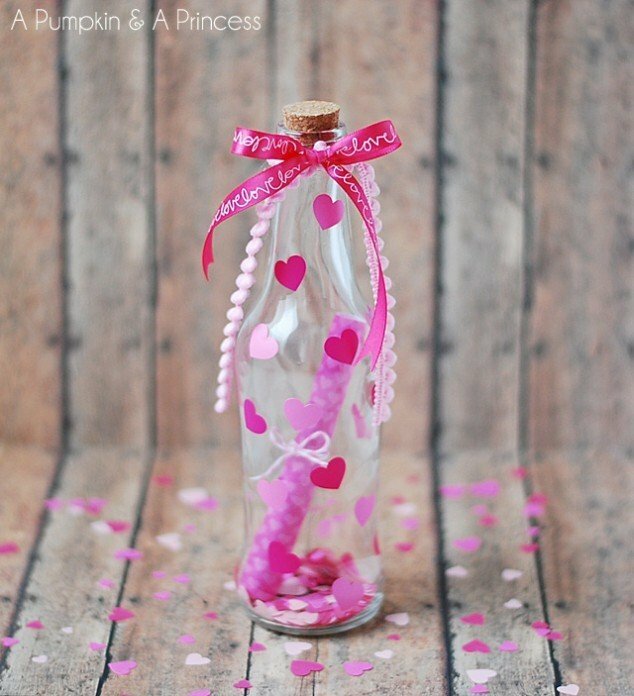 A little confetti and ribbon added to the bottle make this gift extra pretty and special. 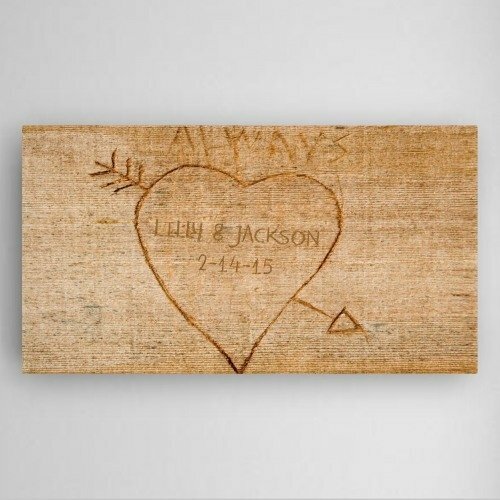 You may have seen couple’s initials carved into a tree, but we think that this personalized canvas print is just as sweet! An extra bonus? You can keep it inside with you! 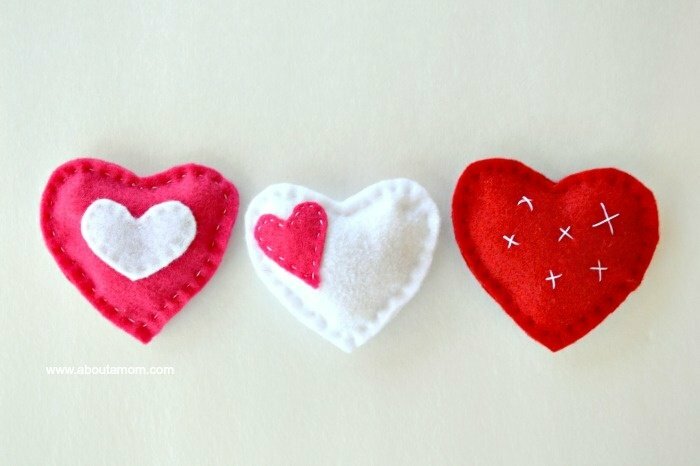 This is such a thoughtful gift to give during winter, and the fact that these hand warmers are shaped as hearts and are handmade makes them all the more special. 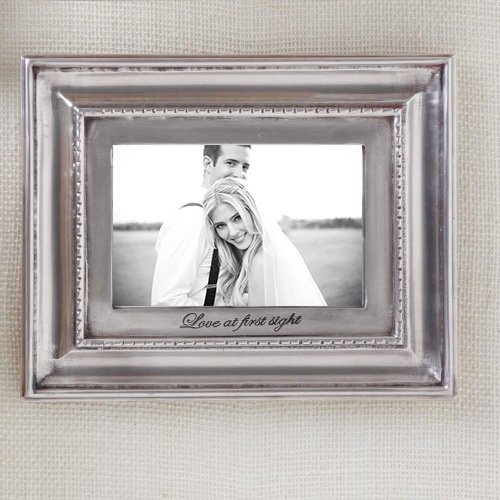 You can never go wrong with a framed photograph, and this “Love at first sight” inscription is the perfect romantic addition. Another gift you can never go wrong with is homebaked goods. 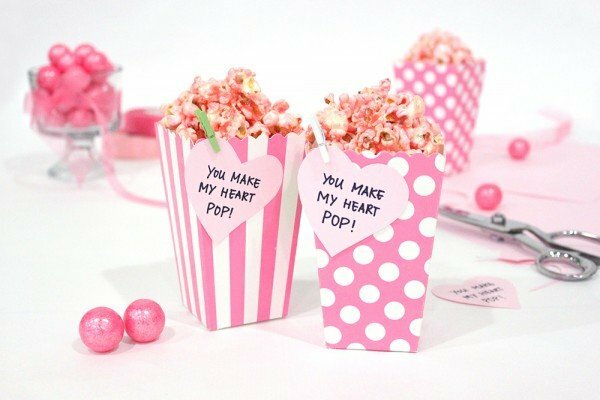 Pick your partners favorite sweets and make them a little more romantic by cutting them into heart shapes and adding arrows. These open when envelopes are the perfect gift to always have around. 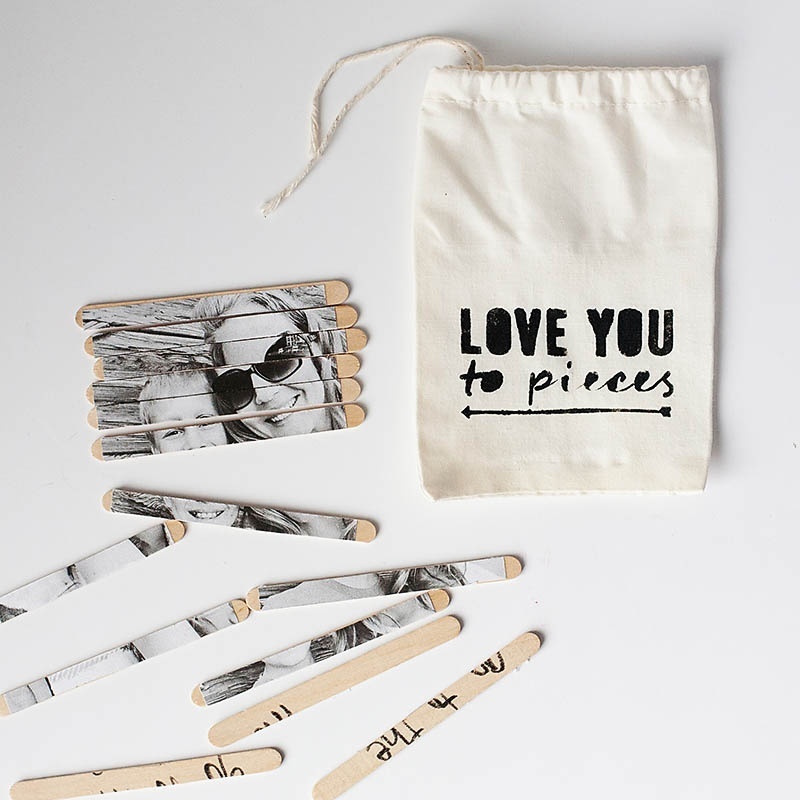 A lot of thought goes into making these, and your loved one will appreciate opening these envelopes any time they may need a reminder of how much you love them. It’s the perfect way to cheer them up and continuously remind them why they are special. 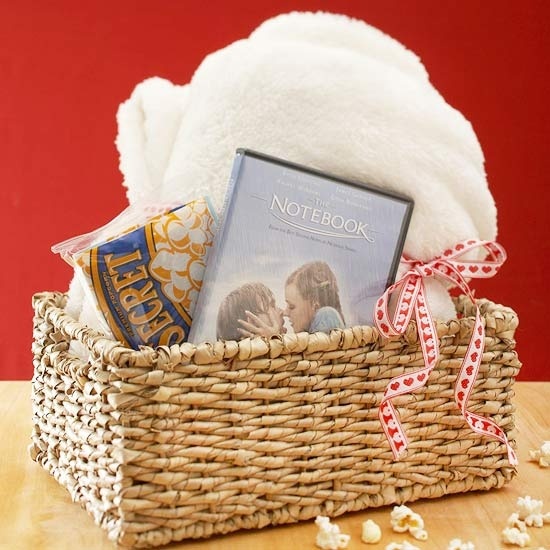 For a sweet night in, this movie night basket is a perfect gift! Add in a favorite movie, a blanket, popcorn, and anything else that will make your evening special. 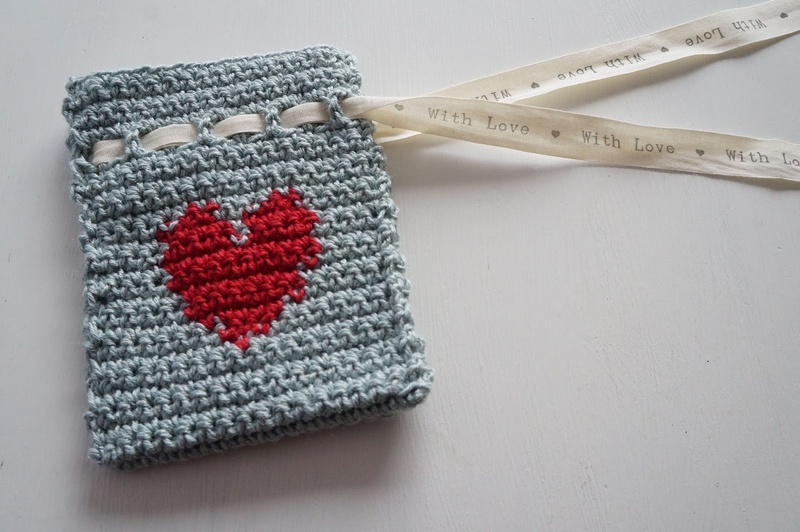 This hand knit bag is obviously made with lots of love and is great because it can be used over and over again. Sometimes it can be hard to choose what to do for date night, but these pre-planned dates make it easy! Think of your best ideas and favorite places, write them on notecards, hole punch a corner, and keep the notecards together with a ring. Decorate the notecards to make them extra special. 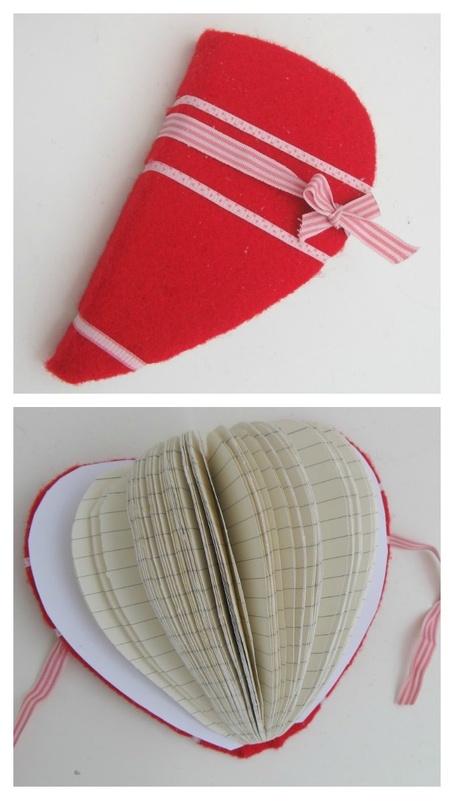 With a little effort, a standard Dollar Tree notebook was crafted into this pretty heart shaped notebook. 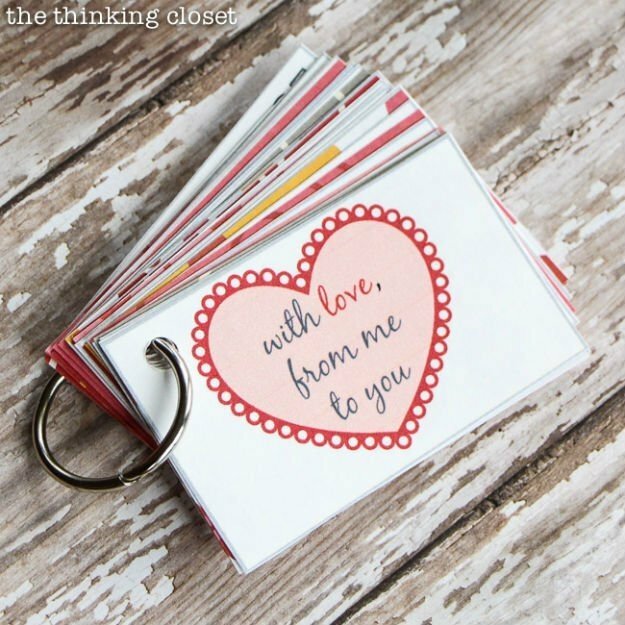 It’s perfect for love notes from you, or for anyone who loves to keep a journal of their own. For any bookworm, this is the perfect way to gift a collection of new or favorite books. 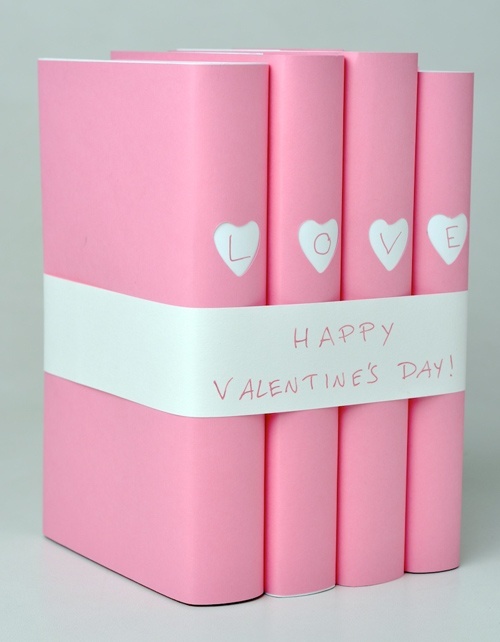 All you have to do is spruce the books up with pretty paper! It makes the gift all the more romantic. It’s always special to be told all the reasons that you’re loved. 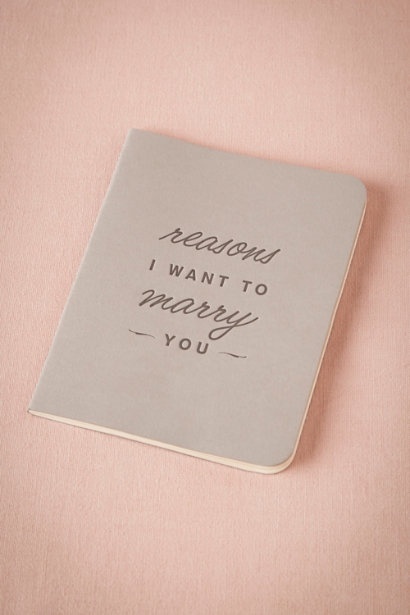 This notebook is the perfect place to write those reasons down so that your loved one can always look back at why you think they’re special. 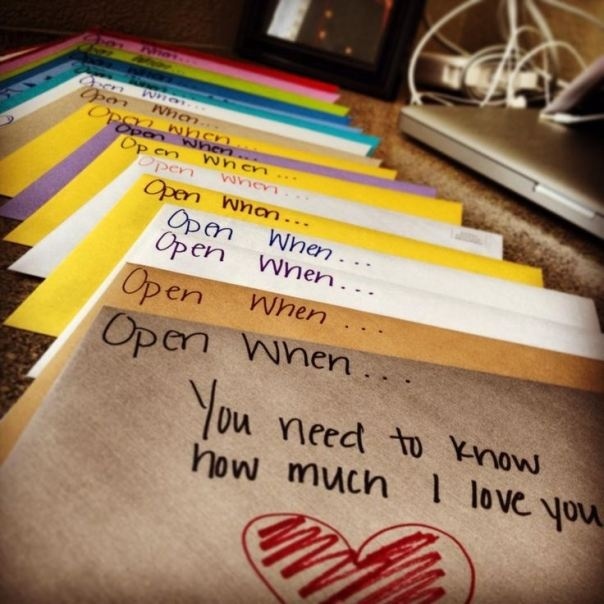 A lot of effort went into this gift, and there’s no doubt that it’s both thoughtful and romantic! 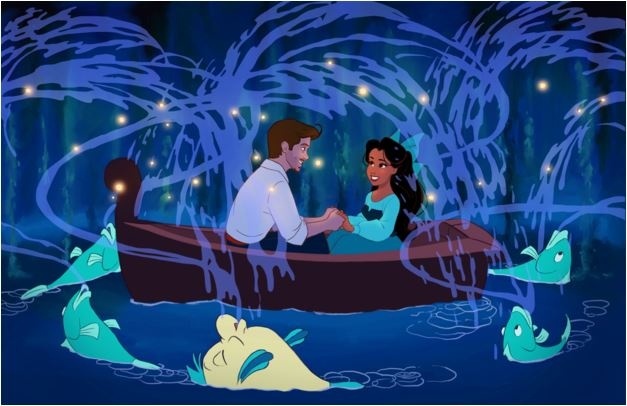 This popular scene from Disney’s The Little Mermaid was recreated with drawings of the couple as the characters. We suggest bringing out your artistic side and creating a piece that includes one of your loved one’s favorite things. It’s important to let friends know that you love them on Valentines Day too! Handmade friendship bracelets are always a special choice for a gift. You can’t go wrong with a delicious meal, and we love how this table setting made it all the more romantic. 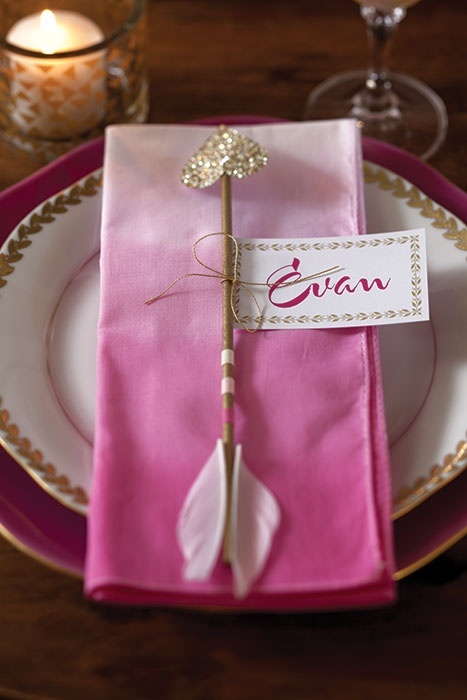 We suggest adding candles, pretty napkins and plates, place cards, and flowers. Which of these Valentine’s Day gifts would you like to receive? What are you planning on giving this year?